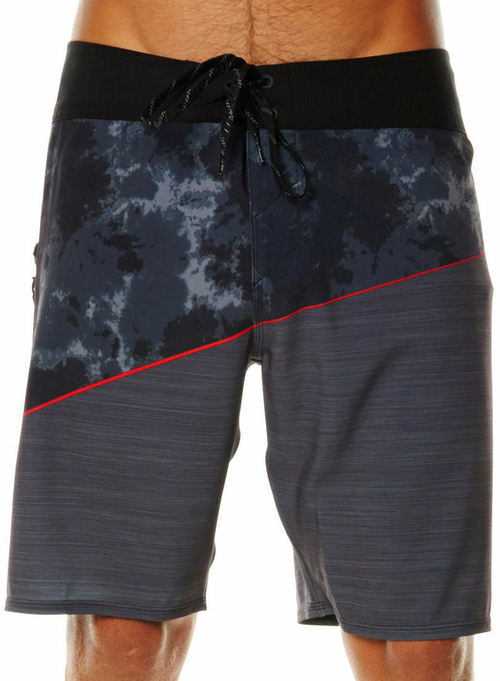 4.5	stars -	"Review for Oneill Hyperfreak Oblique 2.0 Black Mens Boardshorts" Mark Taylor This Oneill Hyperfreak Oblique 2.0 Black Mens Boardshorts is the best Boardshorts I have tried. Australia's favourite O'Neill boardies of late. 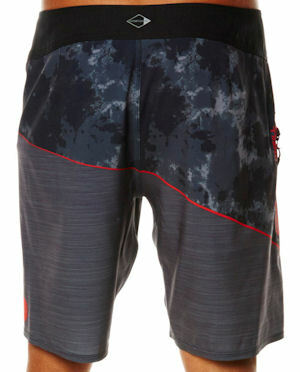 Right length, best pocket, right fit and not too clingy, just right for surfing. - 140% Hyperstretch Bionic Yarn - 19" Outseam - Hyperdry DWR - Anti-rash stretch hyperthread - Hyperfreak Stretch . Australia's favourite O'Neill boardies of late. Right length, best pocket, right fit and not too clingy, just right for surfing.